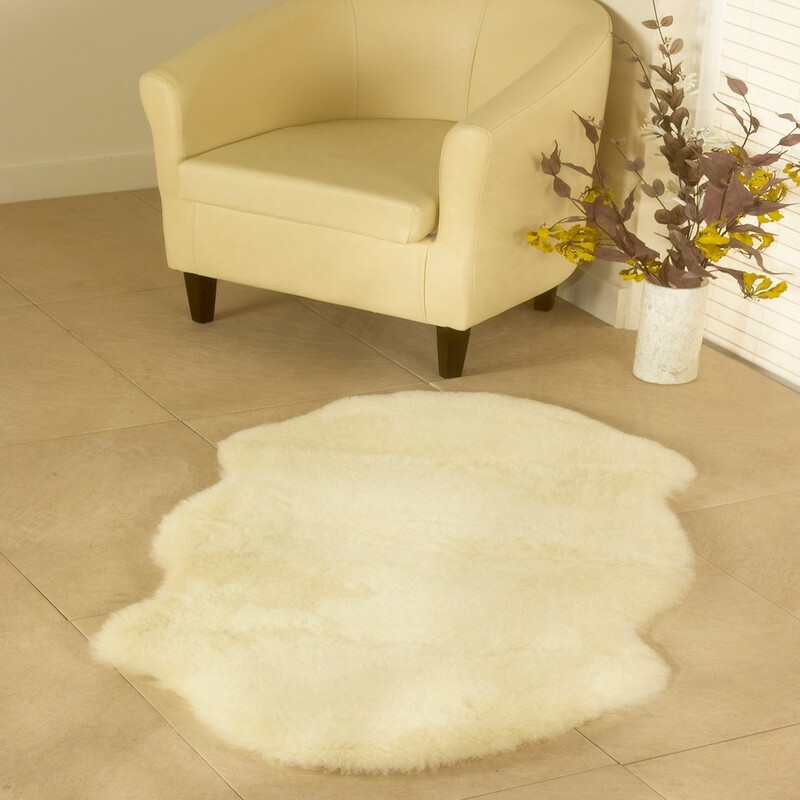 Indulge yourself by sinking your bare feet the into the warmth of one these luxury 100% Wool rugs with a deep 2" pile rug which is fully washable. Ideal for wood & carpeted floors. 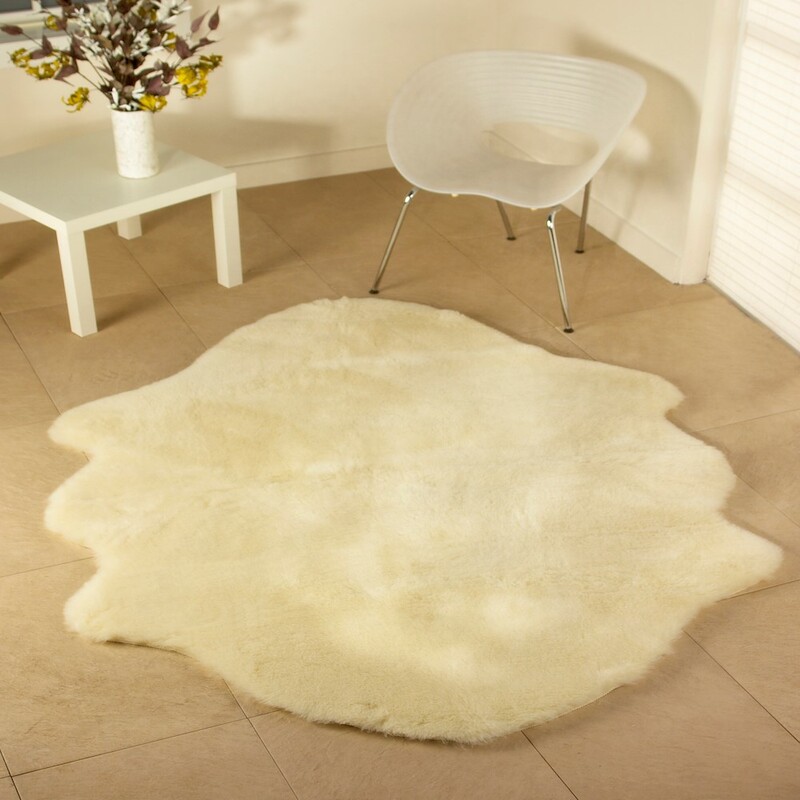 Bespoke service, these rugs can be made to different sizes & shapes. Please call or email sales@bronteglen.co.uk for a price. Trade discounts available.